Michigan Health serves regular doses of health news and wellness tips. It is where readers managing health conditions, caring for loved ones and simply seeking to live well find information and support. 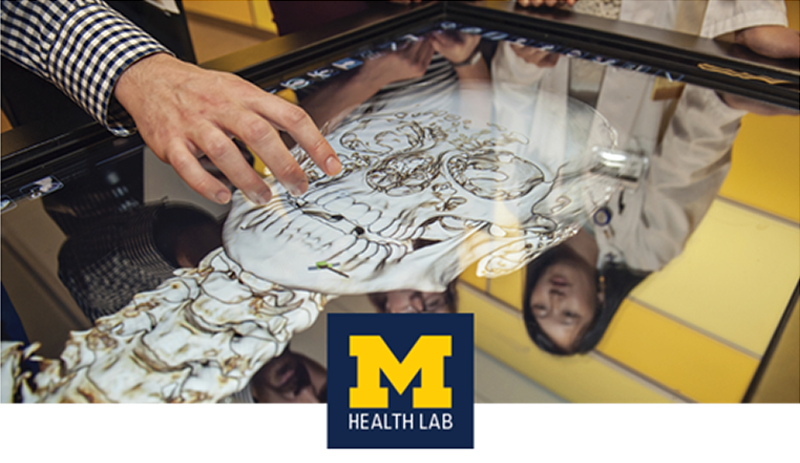 Michigan Health Lab is the destination for shaping and sharing the future of health. It is where cutting-edge research news and premier patient stories combine, for an audience passionate about health innovation. 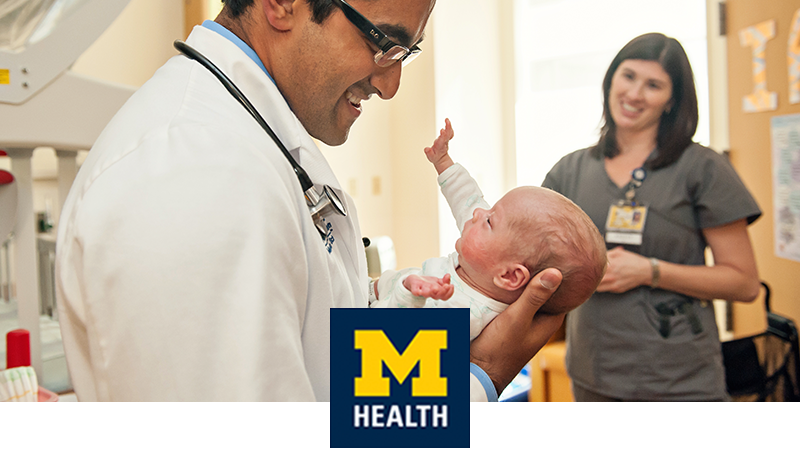 The Michigan Medicine News Break provides short audio presentations of research breakthroughs and insights into the future of health care, plus health tips and inspiring stories from Michigan Medicine. Add the Michigan Medicine News Break to your Flash Briefing. The Michigan Medicine News Break can also be added through the Amazon Alexa app on your smart phone. Say "Hey Google, play the Michigan Medicine News Break podcast"
Got Alexa? Add the Michigan Medicine News Break to your Flash Briefing.